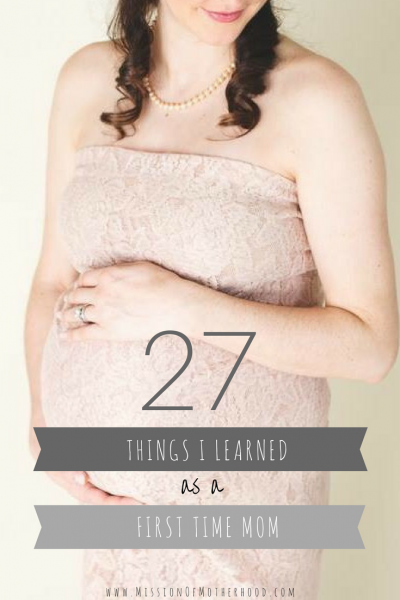 When I first got pregnant, I read a ton of books (including the usual What to Expect When You’re Expecting), and got a few more as gifts. 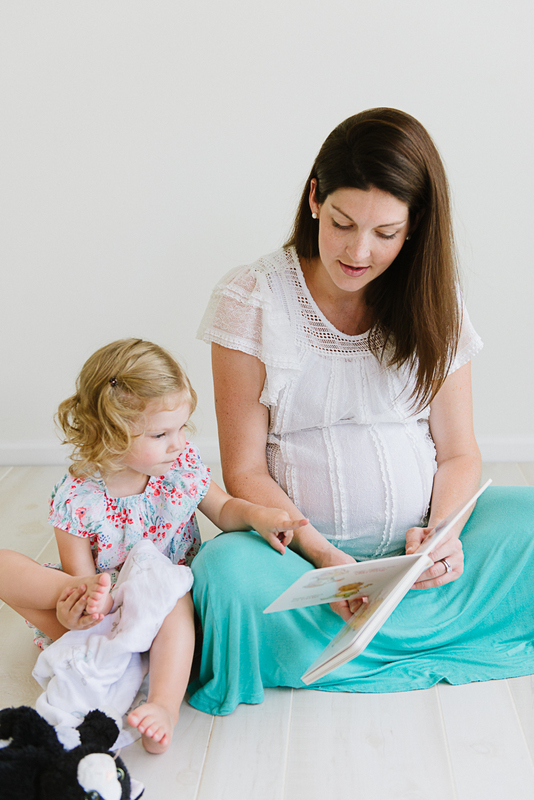 I appreciated the knowledge I gleaned from each one, so I now recommend them to new moms on a regular basis. 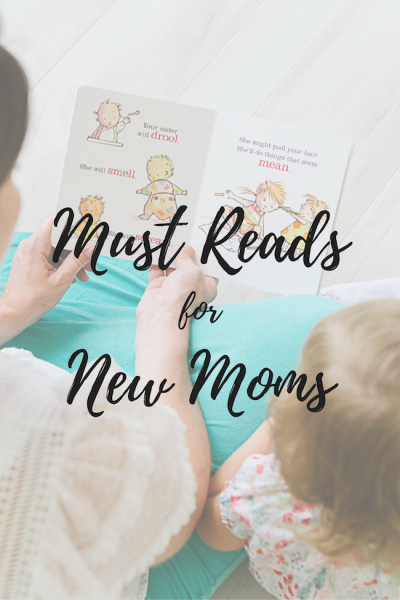 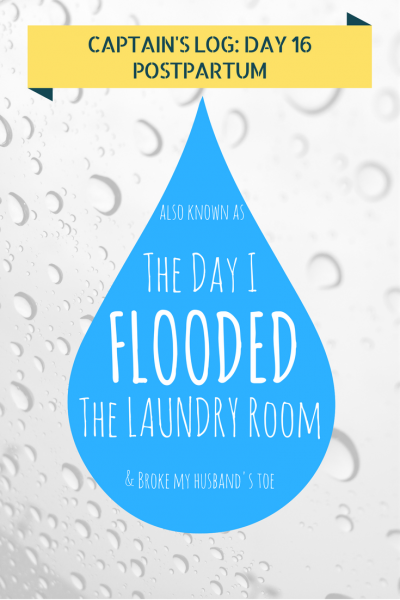 These books make great shower gifts for the expecting or first-time mom, gifts for second- or third-time moms who don’t need anything, gifts for the mom who didn’t register or already has everything, or last minute gifts for really any mom!